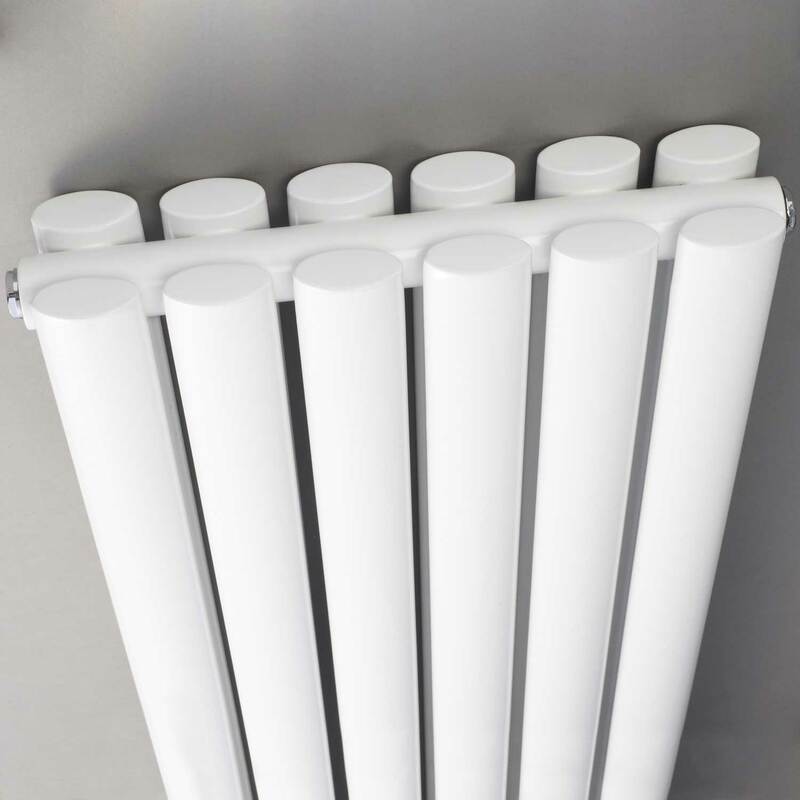 Whilst the main reason to install a radiator in your bathroom is to heat it, for some people they also want their radiator to look great too. 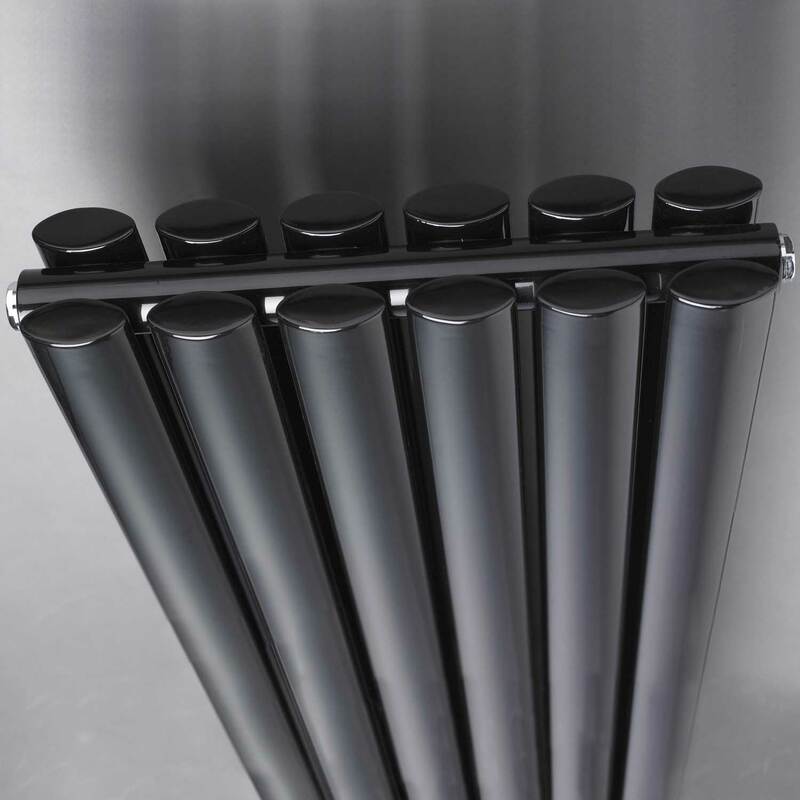 This Hudson Reed Revive Double Vertical Radiator is a fantastic addition to your bathroom. 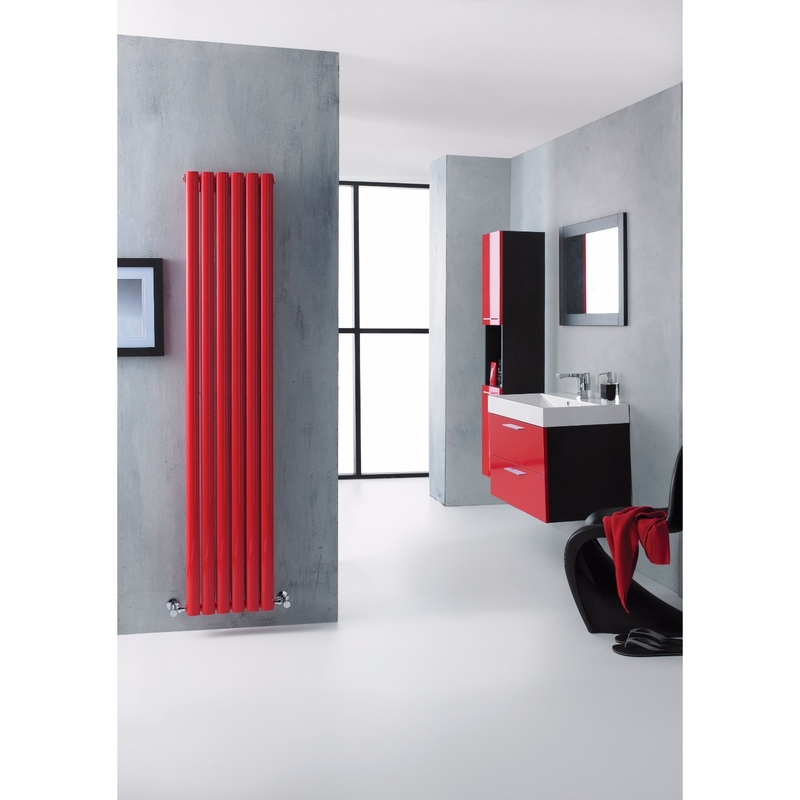 It is 1800mm by 354mm, meaning that it won't take up too much space in your bathroom. 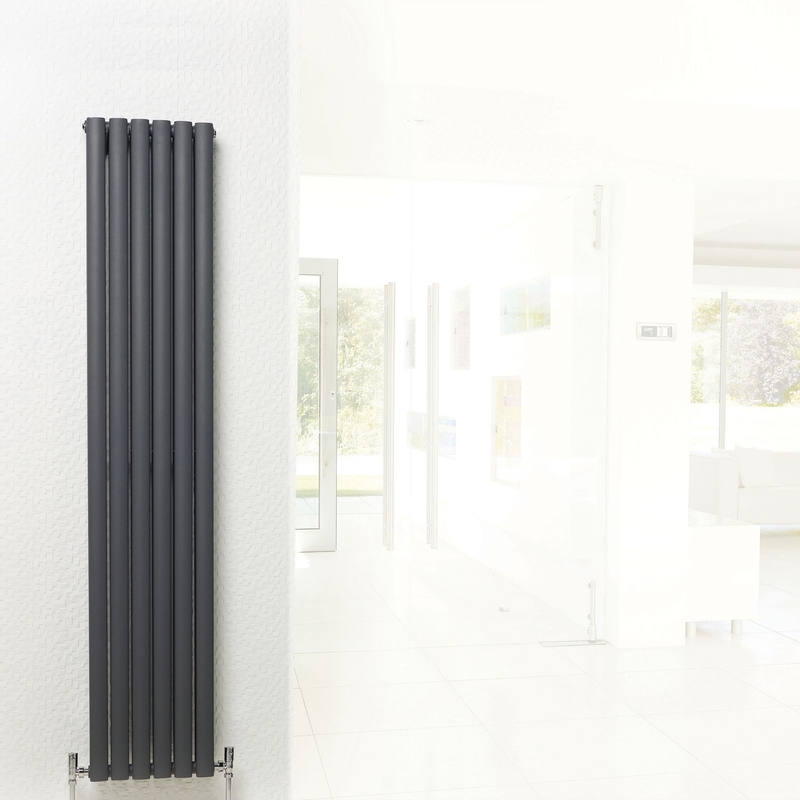 It also boasts superb heat outputs, warming up your space with ease. 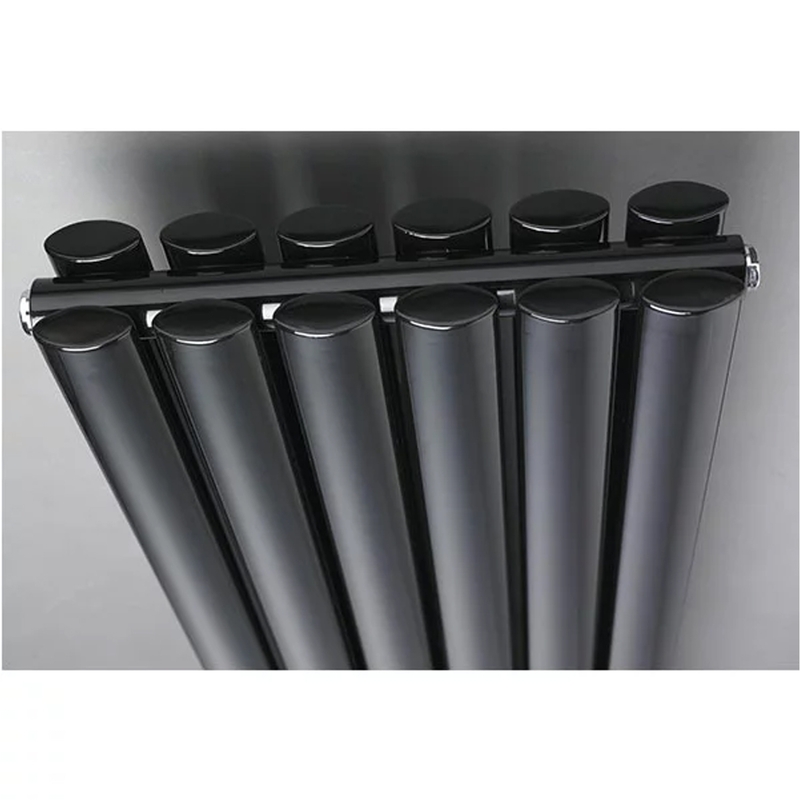 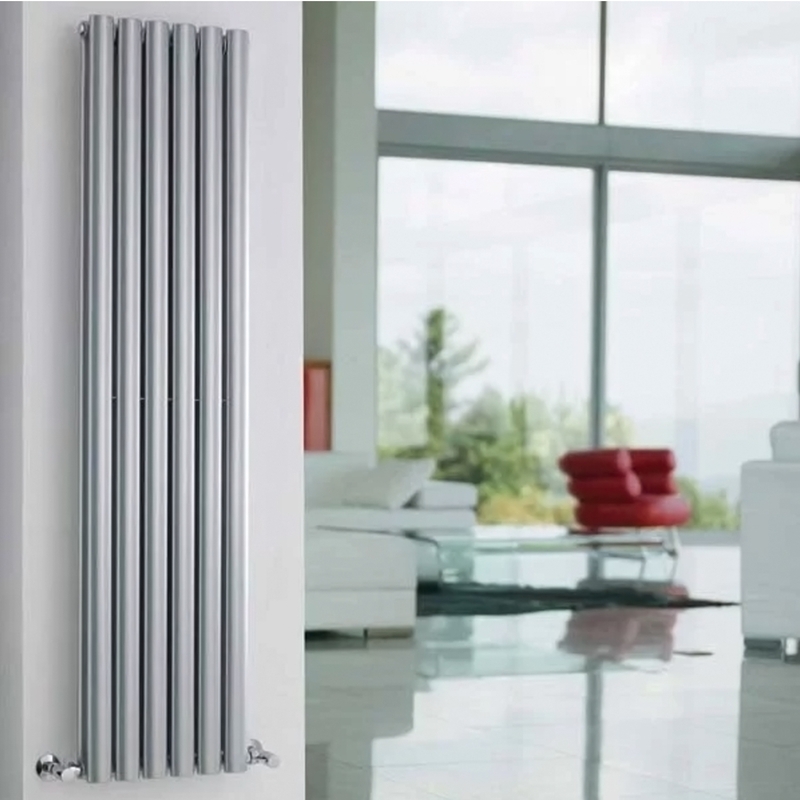 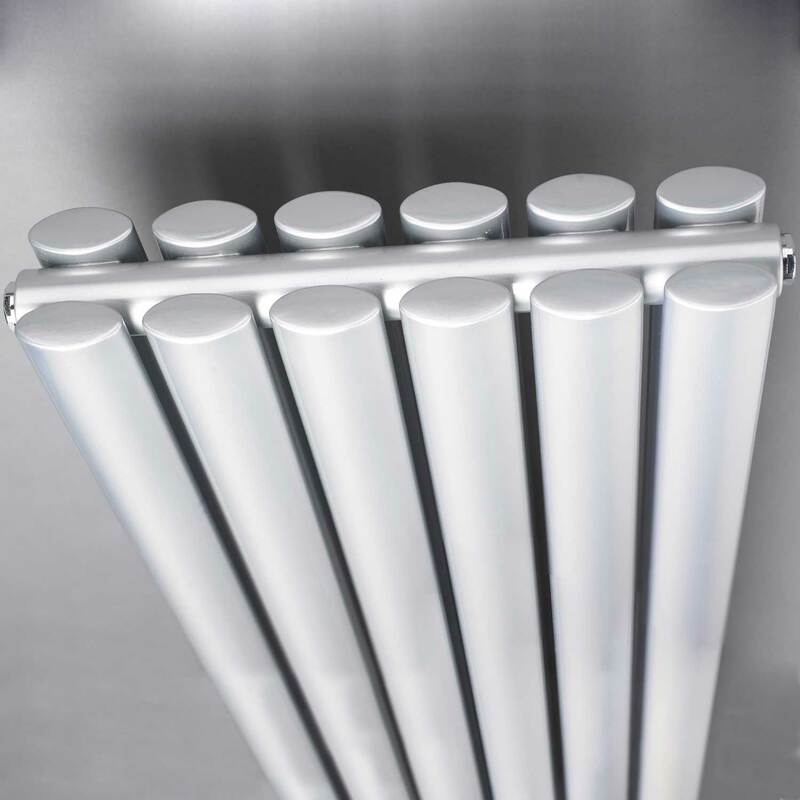 This particular radiator comes in a glossy silver finish that is ideal for a modern bathroom and will compliment a range of baths, toilets and sinks with ease. 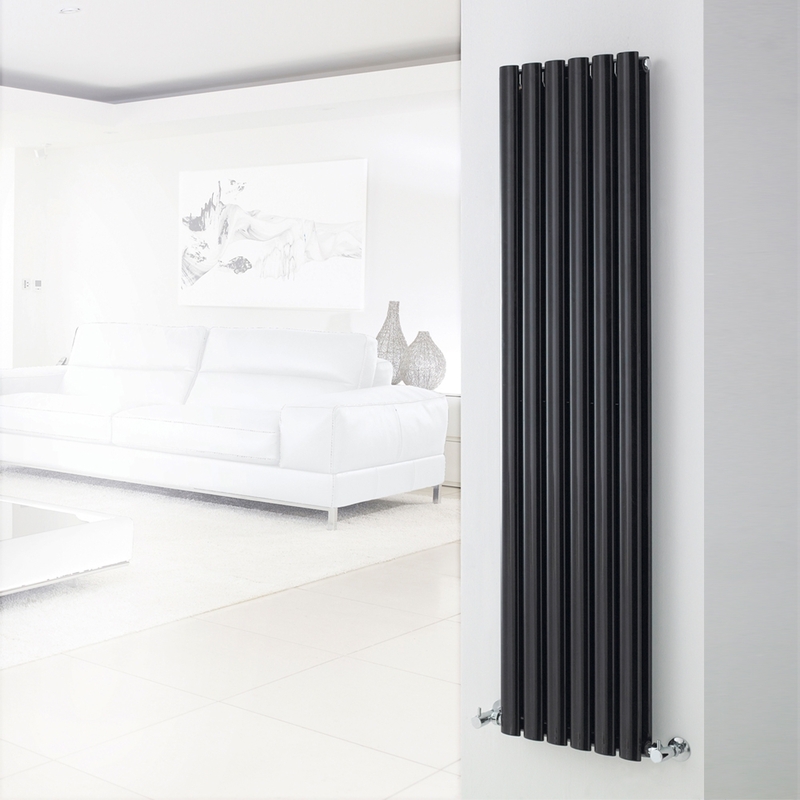 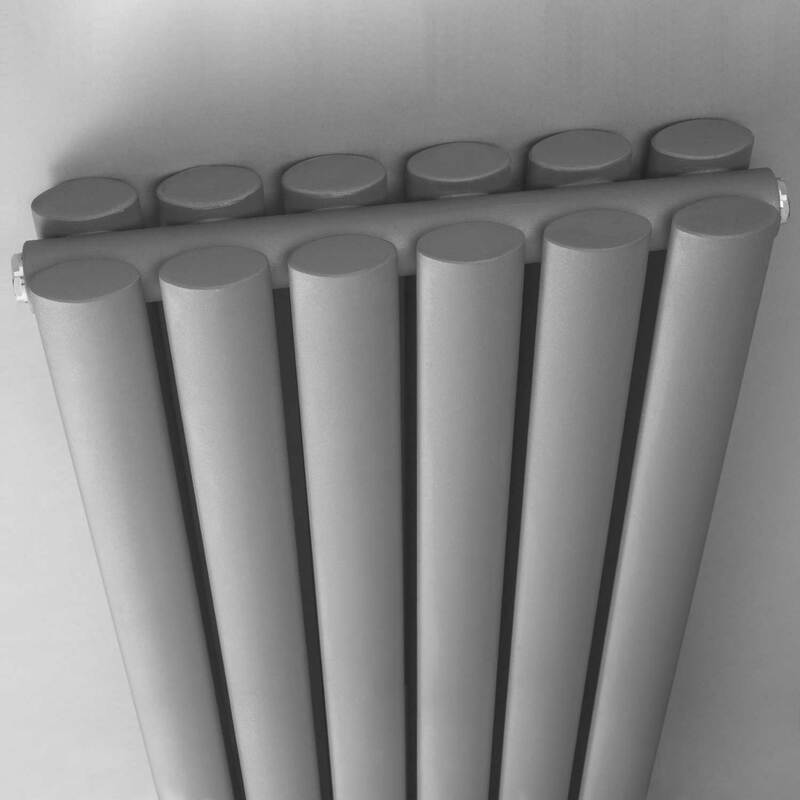 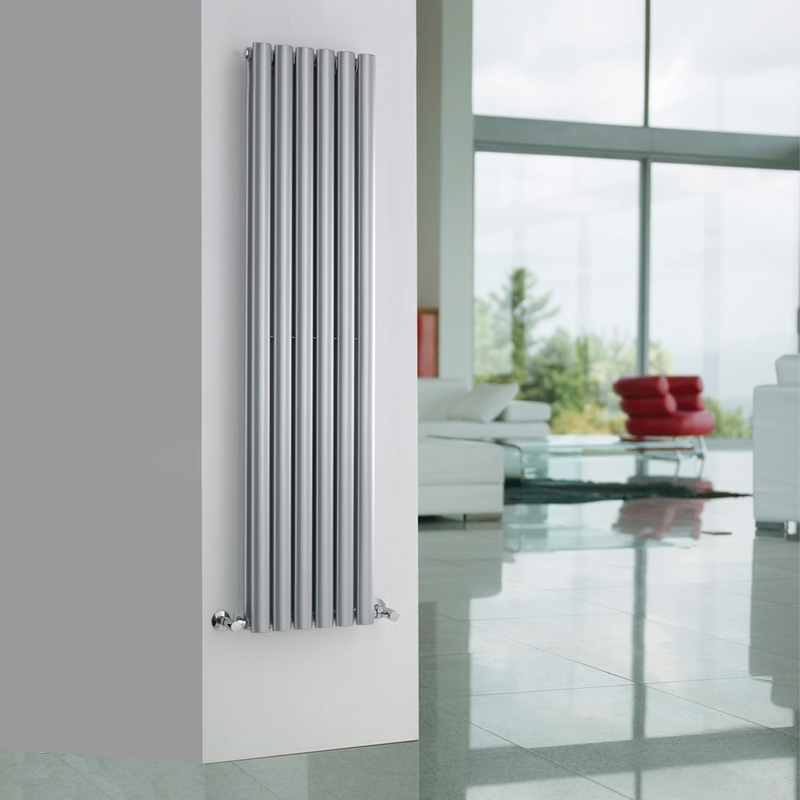 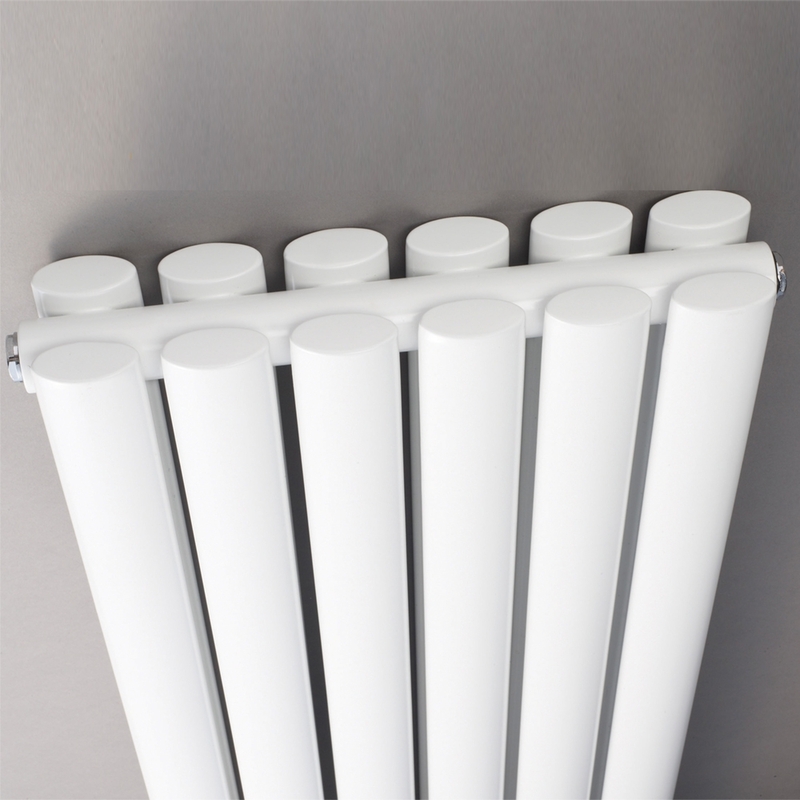 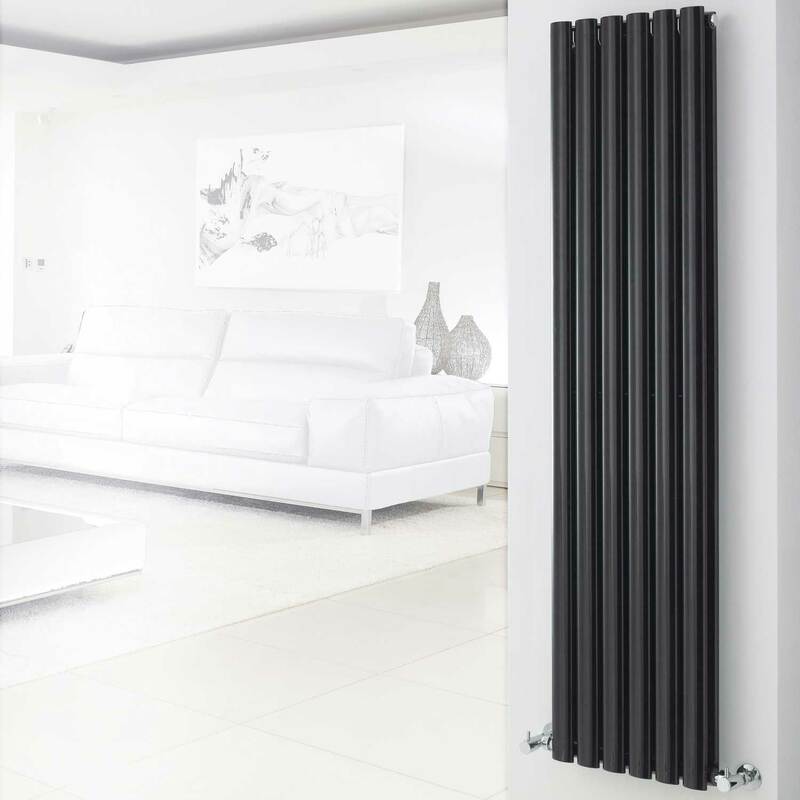 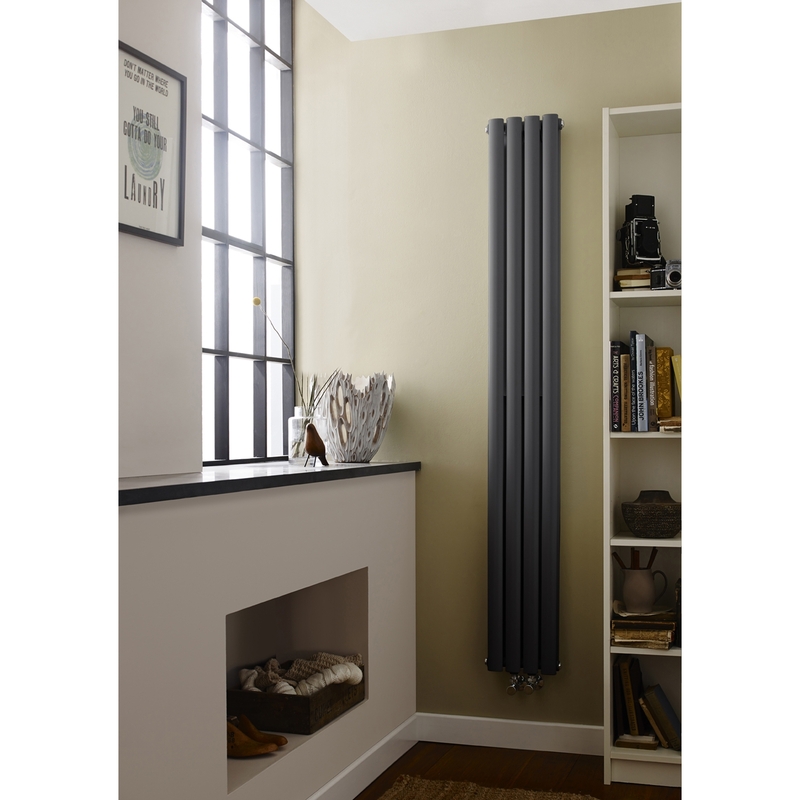 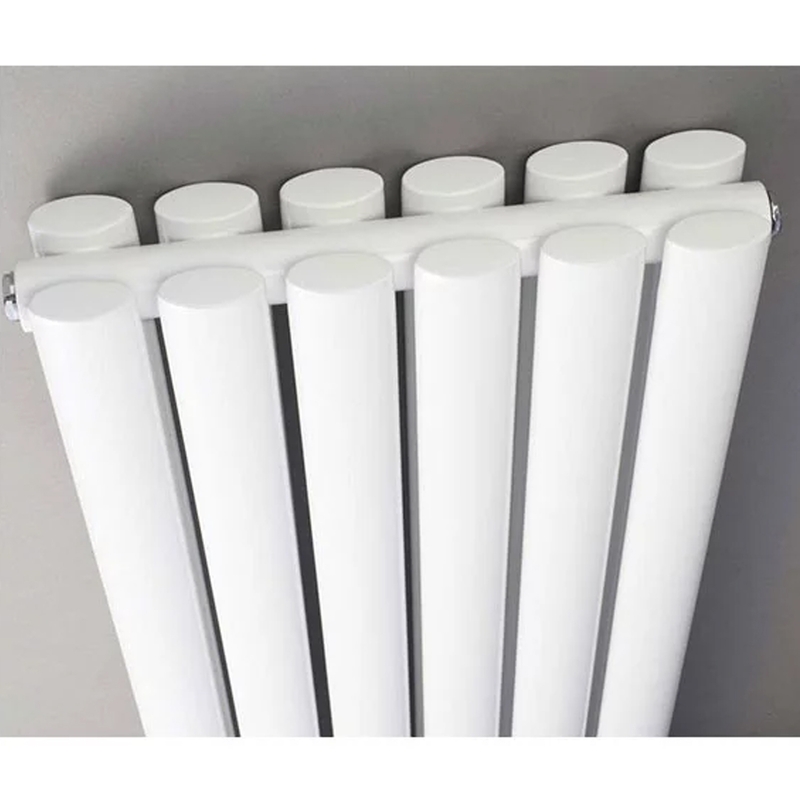 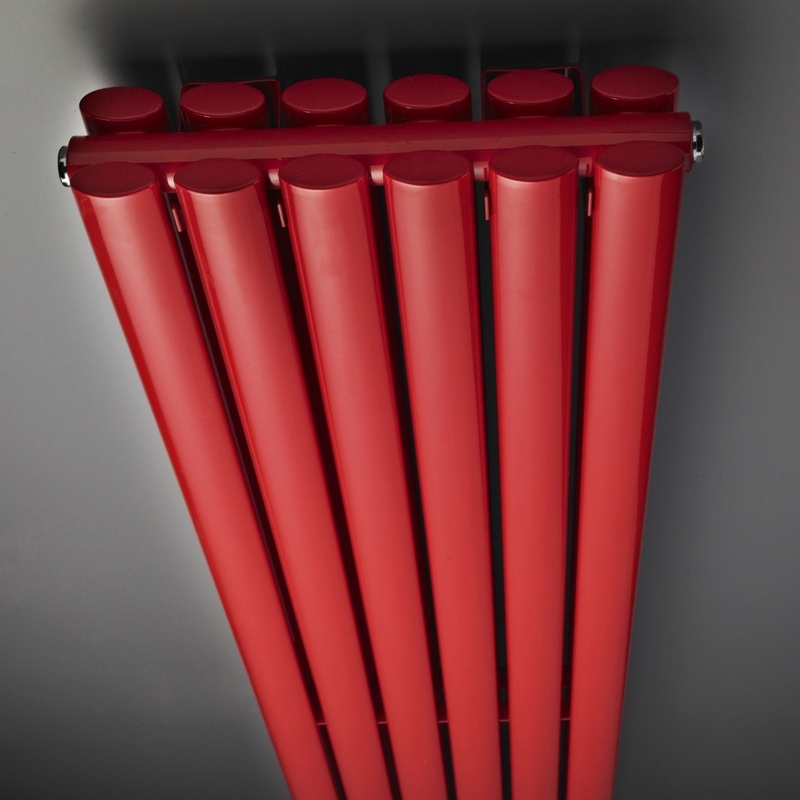 Wall mounted, this radiator is built to last and comes with a 20 year guarantee directly from Hudson Reed. 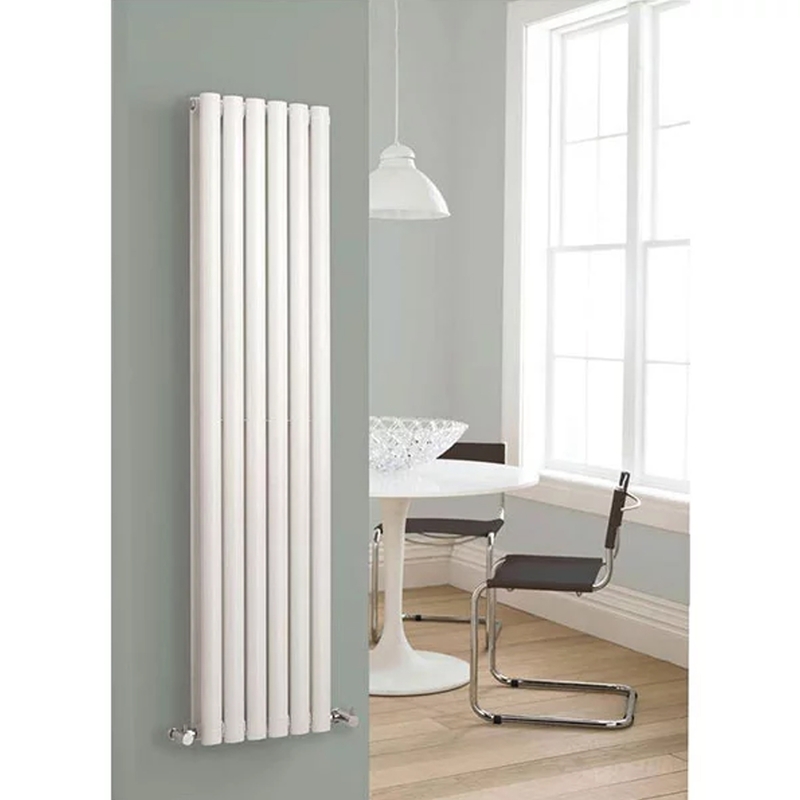 Make sure that you buy the relevant radiator valves, and you will have a complete heating system for your extra stylish bathroom.